Please join the Chamber of Commerce as we host the annual State of the County and City Luncheon on Thursday, March 28 at the Holiday Inn, Auburn. The City of Auburn Mayor and Manager, and the County Chair and Administrator will share their insights on the progress of local economic development. 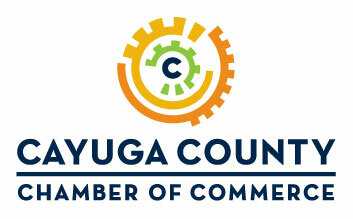 Chamber members and the public are invited to attend this informative event.